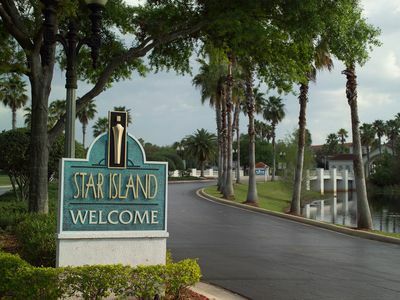 Pamper Yourself With Onsite Spas at Star Island! 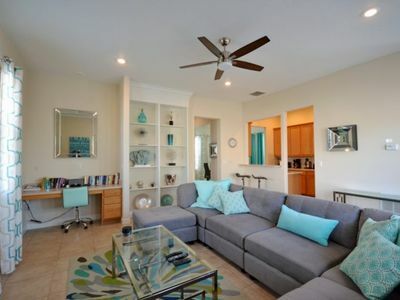 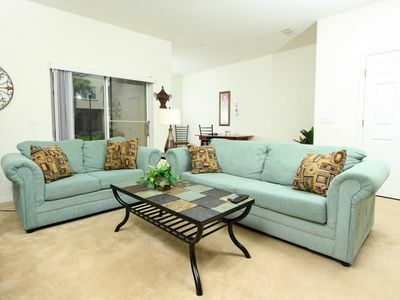 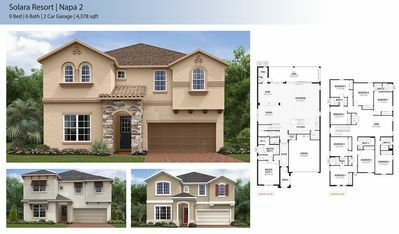 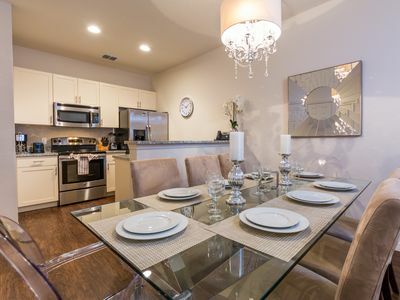 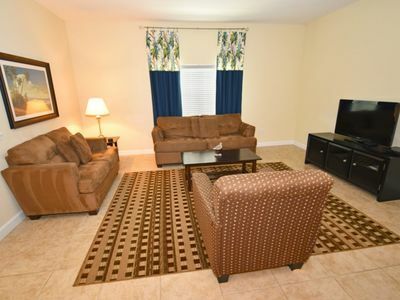 After a beautiful day of Floridian sun, head back and relax in your 1,420 sq ft three bedroom deluxe. 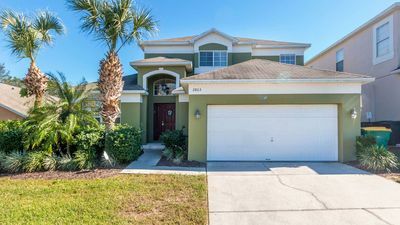 This three bedroom is fitted with a king bed in the master bedroom, one queen bed in the second bedroom, two double beds in the third room, and one queen sleeper bed in the living area. 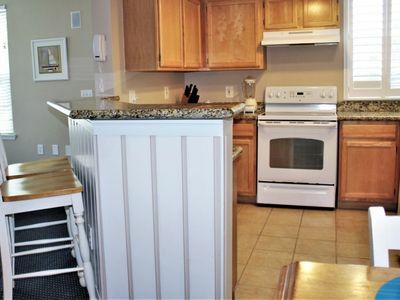 It's also equipped with a full kitchen to seat eight people, and two full bathrooms. 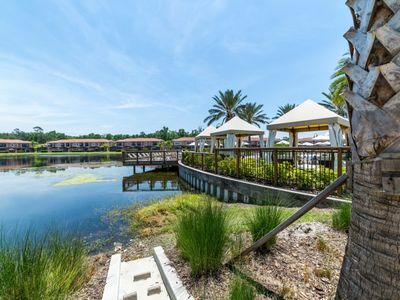 Come experience the magic at Wyndham Star Island Resort! 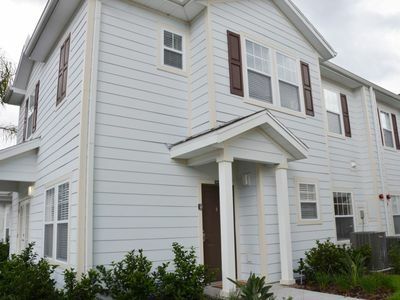 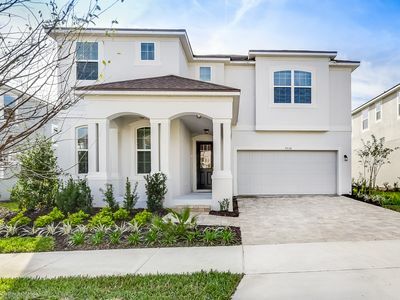 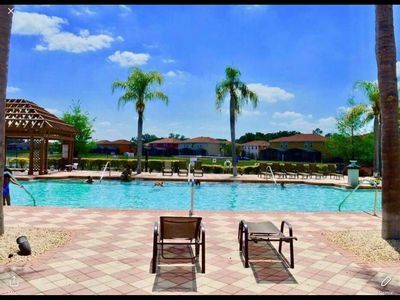 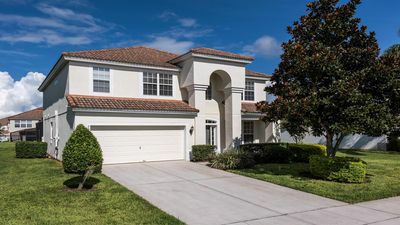 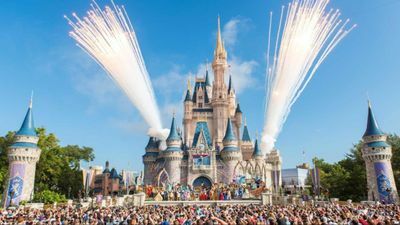 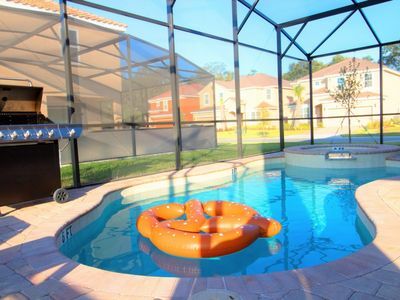 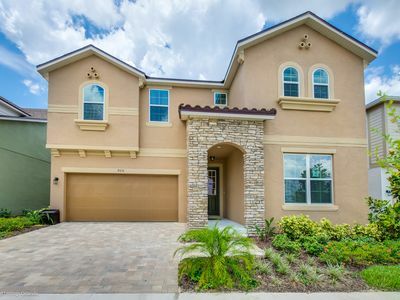 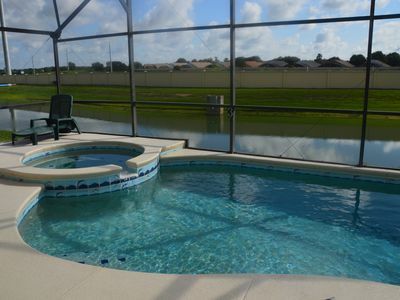 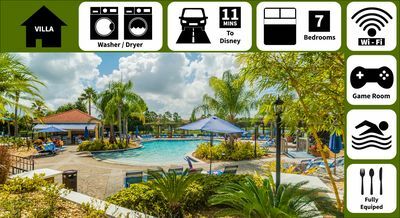 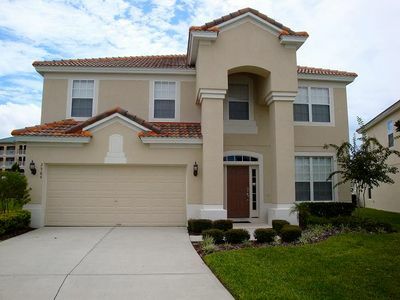 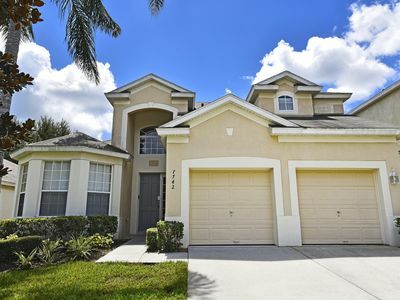 Stay at Hogwarts with Harry in this 5 bed pool home that's so close to Disney!